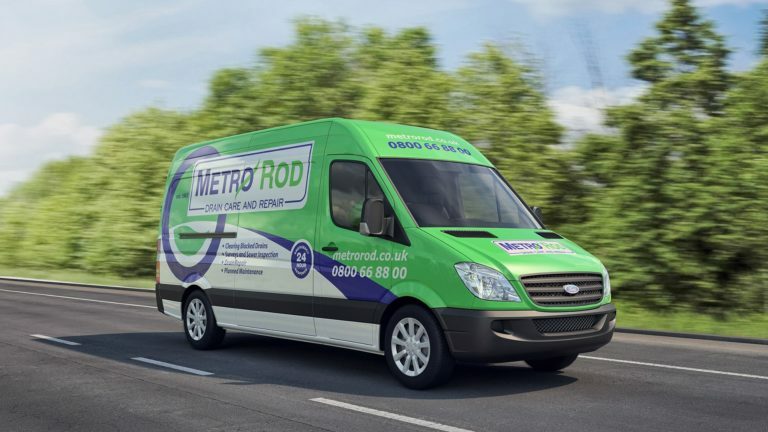 “Josh from Metro Rod Manchester turned up a few hours after we called, despite it being the Sunday before Christmas, and quickly located and fixed the blockage. The drain in question is located directly outside our front door so Metro Rod fixing the problem so quickly means our guests over the festive period will no longer be forced to wade through an unpleasant smelling puddle before their turkey. “Josh called out to an emergency leak. He quickly identified the cause (which was not apparent) and set out to repair it. He was required to break out a part of the wall where the pipes were housed which he did in a tidy way and had to put in a temporary fix to counteract the leak. He was unable to put in a permanent fix as the part required is bespoke (reducer for mains lead pipes) however another engineer will call out tomorrow to fit the part and ultimately repair the leak. The service Josh provided was excellent and responsive. He was a pleasure to deal with and I’d be happy to recommend him to anyone wishing to having plumbing works carried out. Customer service is always at the forefront of everything we do and that includes getting to site as quickly as possible. We got called out to a customers property the other day who has been having issues with drains backing up since he moved in. After having several engineers and companies out the root cause of the issue was still not found or resolved, until we attended! Fantastic to hear and to see a 5 star review on service and response time. Metro Rod Bristol were called out to Oxford Row in Bath where a manhole had been overflowing and seeping into the basement of the property. 5 Star Review for Rusted Pipes in Shrewsbury. We love nothing more that getting positive reviews as they let us know our engineers are out there working hard and giving our customer the satisfaction they deserve. If you have Blocked or slow running Drains we are confident we can unblock a majority of blockages within the first hour, if you have any questions call us on 01938554050 or e-mail us on midwalesandshropshire@metrorod.co.uk.